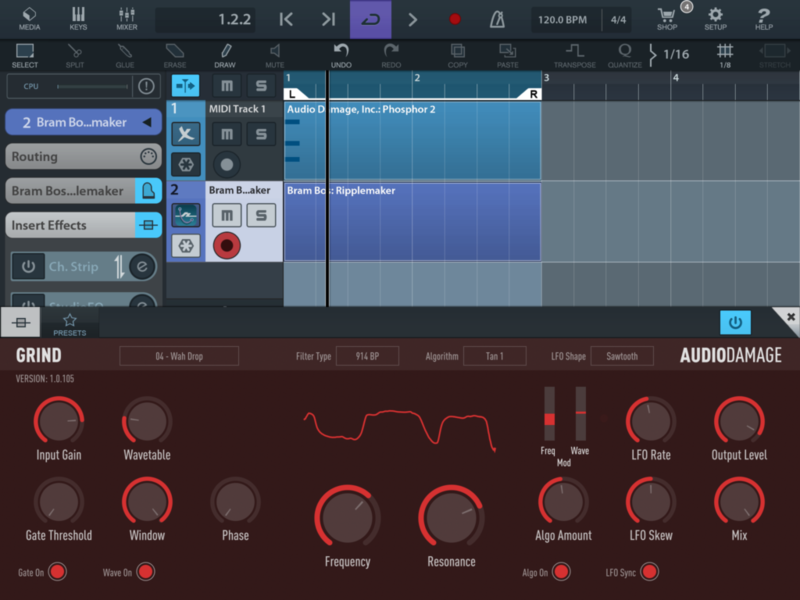 We’ve come a long way since the early days of apps on iOS, which brought a handful of interesting experimental noisemaker toys and some simple standalone tools. 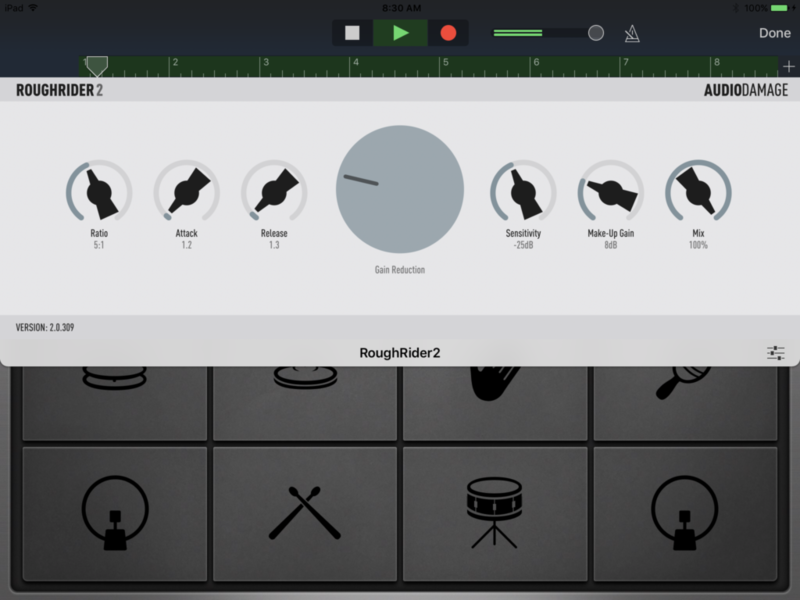 Now, you’ve got powerful DAWs, full-blown synths and effects – basically, the same sort of virtual studio you get on your desktop. What you tend not to get is the selection of plug-in tools that would complete your desktop arsenal. And that’s too bad, both because it’d help you to finish tracks, and because plug-ins might be really useful in a live situation – even if you aren’t quite set to ditch the desktop/notebook in studio workflows. Apple introduced Audio Units for iOS, bringing their desktop plug-in architecture to mobile, but developers haven’t been terribly quick to embrace it. That makes it news that Audio Damage is making a big plug-in play. 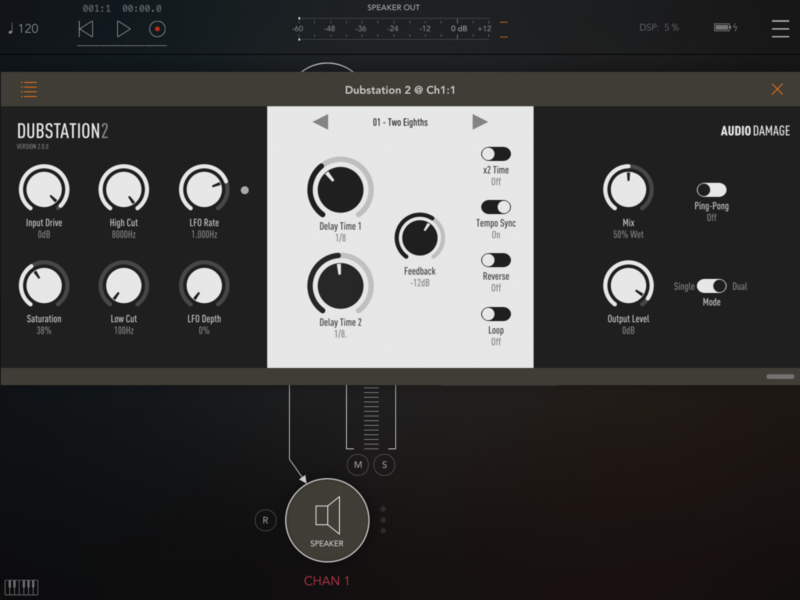 On Friday, Audio Damage rounded out their offering by adding Dubstation 2 to the list, following up Rough Rider 2 (compressor), Grind Distortion, and Eos 2 (reverb). You can use these as plug-ins in other software (like Cubasis or Modstep), or fire them up standalone. And note that they’re significantly cheaper on iOS than desktop – $5 for most of these means you’re basically taking off a zero from the end. Rough Rider is free on both desktop and mobile. Audio Damage’s Chris Randall tells us he intends to port all your favorites over, instruments and effects alike. Next up: Phosphor, the alphaSyntauri clone. You can also expect a couple of iOS exclusives. 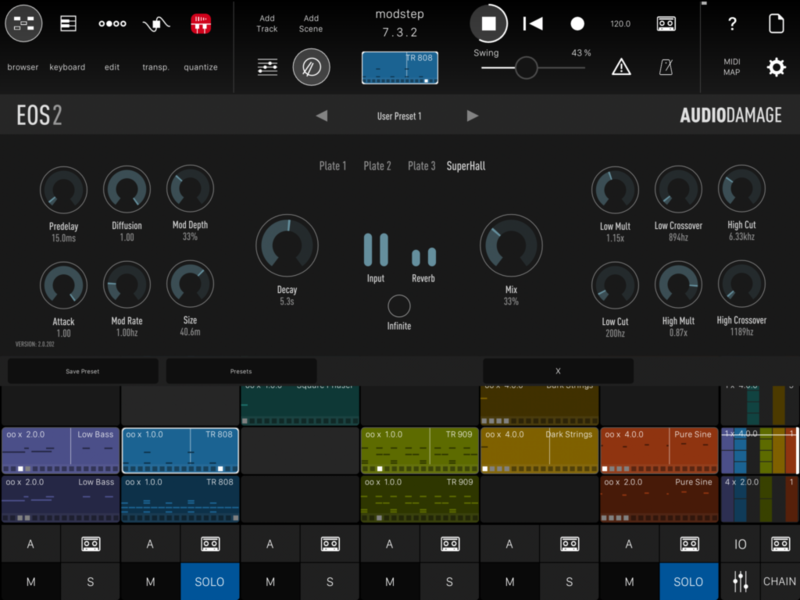 With apps like AUM, AudioBus, and various live performance tools, iOS badly needs a tempo-synced live looper for live performance – and it seems we’ll get that from Audio Damage. That would be some terrific news for live iOS use, so you can bet we’ll be watching for this one, as looping is essential to how a whole lot of people play, irrespective of genre or instrument. 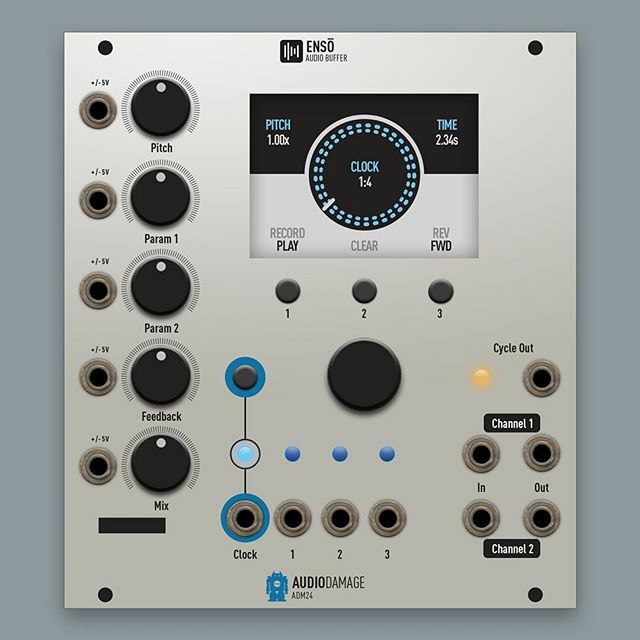 For reference, see Audio Damage’s looper entry in the Eurorack side, pictured here – and this should appeal to those familiar with something like Ableton Live’s own Looper device. Kudos to Chris for clever technology adoption, keeping quality high, and staying attuned to musicians’ needs – as well as remaining engaged with that community online.